Prominent & Leading Manufacturer from Mumbai, we offer acrylic bangle stand, acrylic earring display stand, acrylic magnus diamond ring stand, acrylic necklace stand and acrylic jewellery box. 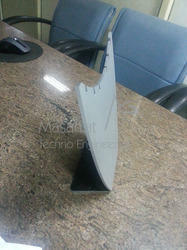 We are one of the renowned organizations, involved in offering a wide gamut of Acrylic Bangle Stand to our clients. 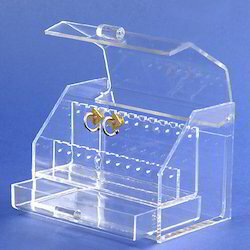 We are one of the renowned organizations, involved in offering a wide gamut of Acrylic Earring Display Stand to our clients. 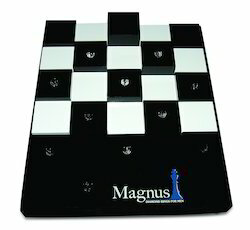 We are one of the renowned organizations, involved in offering a wide gamut of Acrylic Magnus Diamond Ring Stand to our clients. 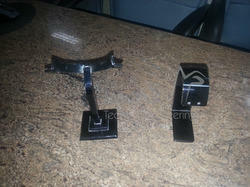 We are one of the renowned organizations, involved in offering a wide gamut of Acrylic Necklace Stand to our clients. 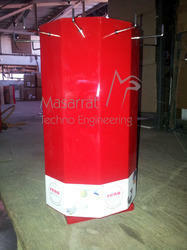 In order to meet the huge market demands, we are involved in offering unmatchable quality of Acrylic Jewellery Box. The offered Acrylic Jewellery Box is available in the market in huge range. Moreover, the offered Acrylic Jewellery Box is available in the market in elegant designs and sizes. Our professionals are capable to provide the quality approved products to customers and satisfy them in all possible manners. 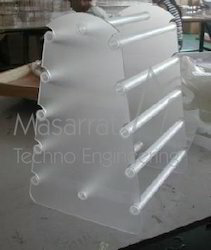 Looking for Acrylic - Jewellery Display ?